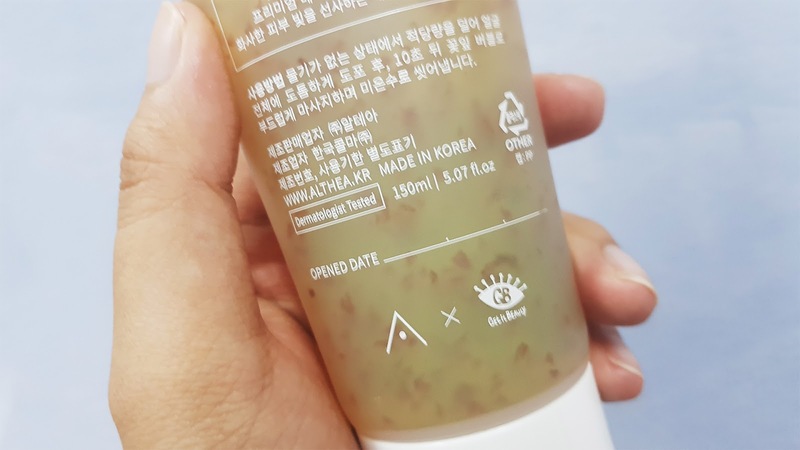 Where to get The Best Korean Beauty Products from? Korean Beauty Products a.k.a K-beauty is everywhere! 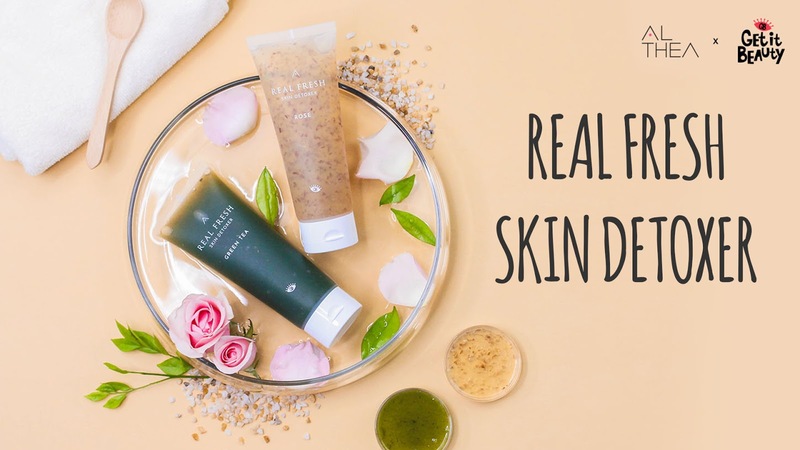 We are able to buy beauty products from their outlets, but for those people like me, we are overloaded with works, dislike to search for parking or even queue to pay money at the counter, with current Mobile era/ Internet era, online is so convenient, but there are a lot of fake products selling out there, too. Worry, Angry, and Hate to shop online due to bad experiences? I recommend you to shop at Althea, I have been purchasing from Althea for sometimes. The brand Althea is the national flower of Korea. 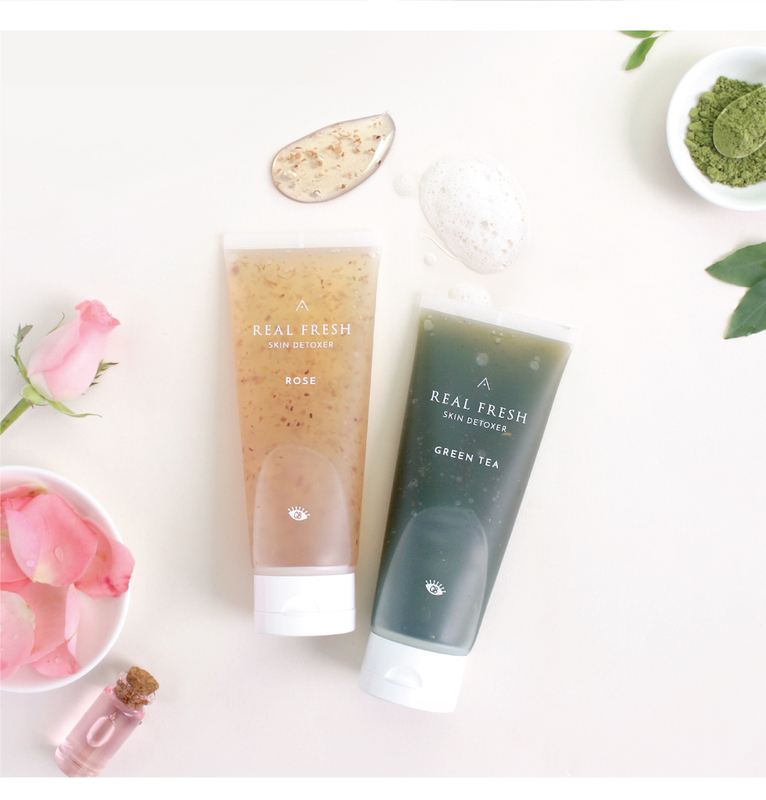 Althea represents the beauty of Korea and delivers K-Beauty items from Korea. What I love the most is purchase RM99 and above is FREE delivery! To reach RM99, it's easy as we always mention female monthly beauty maintenance is high, average price per item it's around RM50, but at Althea sometimes we get it cheaper as there are Promotions!